He’s a boy who does stunts. Someone was out to get my dad. 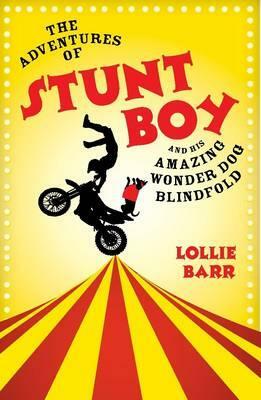 Everyone said it was an accident but I didn’t believe them, not even for a second…and Stunt Boy is going to prove it. I Loved The Wimpy Kid - Now What?